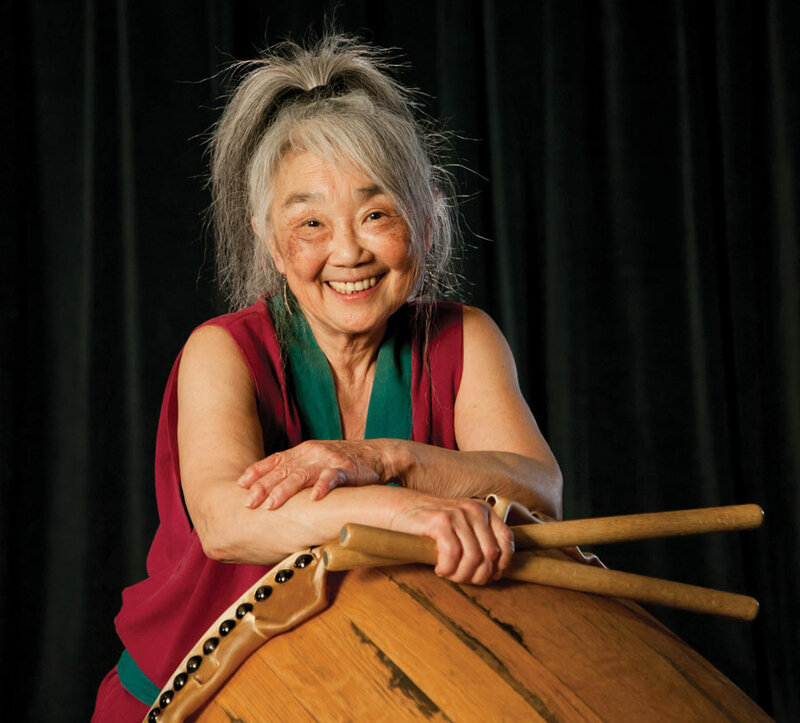 Linda Uyehara Hoffman has been a taiko (Japanese drum) player for over 30 years. 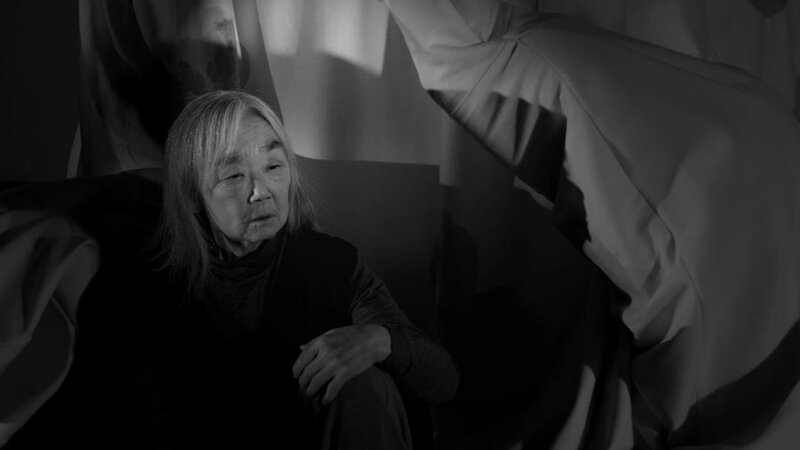 She was a founding member of Katari Taiko, the first taiko group in Canada, and of Sawagi Taiko, the first all-women’s taiko group in North America, with whom she continues to perform. As a folksinger/guitarist, she sang in coffee houses in Vancouver, BC, the San Francisco Bay area, and Dayton, Ohio, and was part of a folk band in Vancouver called Kokuho Rose that performed at the Powell Street Festival and other venues. Hoffman has narrated two short documentary films, Petroglyphs: Images in Stone, directed by Marianne Kaplan, and One of Many—Dr. 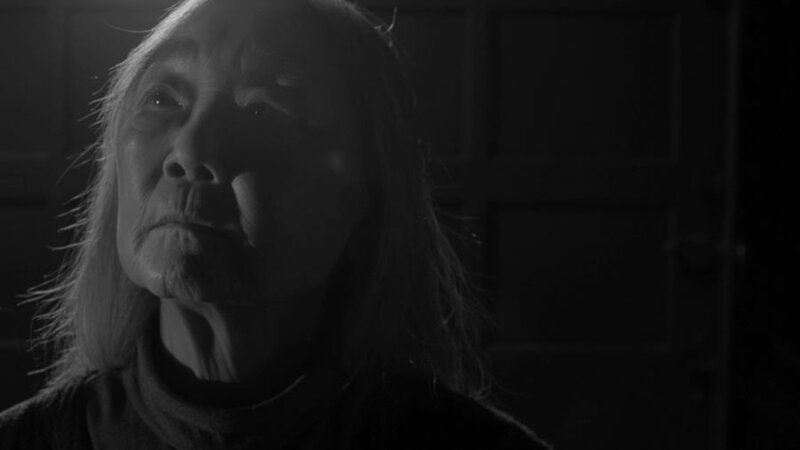 Nhan, directed by Jan-Marie Martell. On the Radio Canada show Vents d’Ouest, she read a Japanese folk story in French, which she had translated from English. She has done three workshop readings of the play Love Lies Bleeding by Pulitzer Prize-nominated playwright Tom Cone for the Playwrights Theatre Centre and the Arts Club Theatre, Vancouver, BC. Uyehara Hoffman has given vocal workshops covering speaking, singing and vocal improvisation at taiko conferences in Seattle, WA, Los Angeles, CA, Portland, OR and Vancouver, BC. She performed in the Women in View production of Lear with three other taiko players, for which they received a Jessie nomination in Sound Design. She drummed and sang at the aboriginal Talking Stick Festival in a collaborative improvisation with singer/percussionists from different cultures (First Nations, Ukrainian, South Asian, Korean and Japanese) organized by Russell Wallace, Lilwat singer, drummer and dancer. 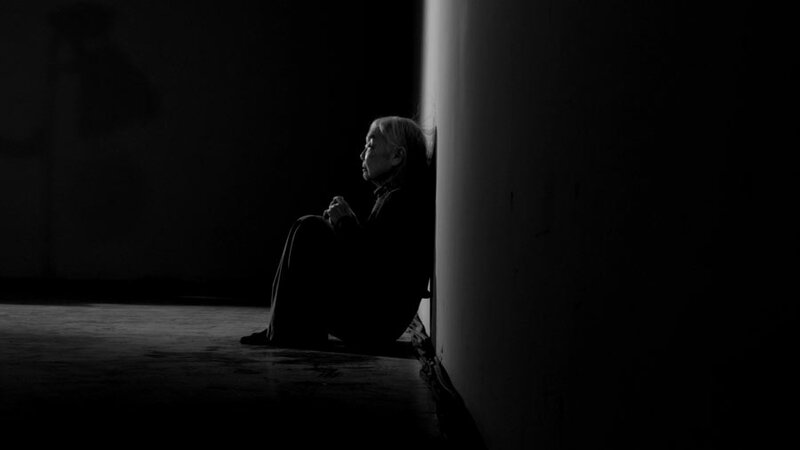 Uyehara Hoffman appeared in a film, Year of the Carnivore (2009), directed by Sook Yin Lee, in which she played Miss Nakamura, a principal role. 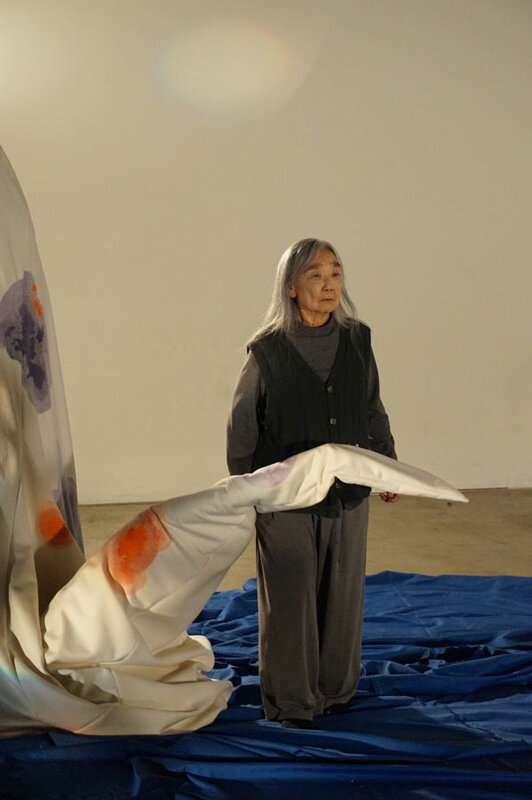 In spring 2017, she played a 175-year-old, blind ghost in Cindy Mochizuki’s video installation Rock Paper Scissors at the Nikkei National Museum.